More volumes from the Wilson Ornithological Society are now on BHL! 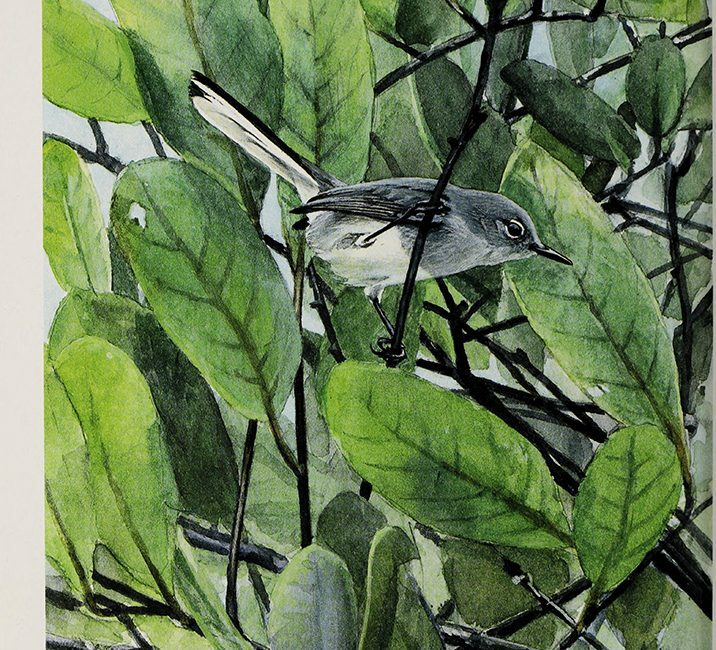 Spanning back to 1893, the publications The Wilson Bulletin and The Wilson Journal of Ornithology are a great example of the kind of legacy literature that distinguishes BHL. The Wilson Ornithological Society is the second largest ornithological society in North America. The organization of professional scientists and dedicated amateurs is named for Alexander Wilson, known as the “Father of American Ornithology”. The Wilson Journal of Ornithology is a quarterly peer-reviewed journal that replaces its predecessor, The Wilson Bulletin. BHL had previously added some earlier public domain volumes of The Wilson Bulletin, but was able to expand the collection thanks to the Expanding Access to Biodiversity Literature (EABL) project, funded by the Institute of Museum and Library Services. The Wilson Ornithological Society granted permission to share these titles on BHL with a 5-year embargo on the most recently published volumes, so that now BHL has The Bulletin from 1894-2005 and The Journal from 2006-2010.